Goélia partners make your holidays run smoothly. All Goélia residences accept pets. We have selected the following companies which can help you directly travel to our sites with your four legged friend. 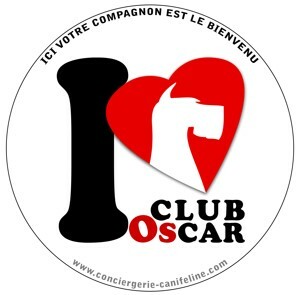 Le Club Oscar assists your holidays with pets by offering bespoke services. For any subscription to Le Club Oscar, 2 additional months will be offered with the code Goélia, which means 14 months of Oscar benefits for the price of 12. 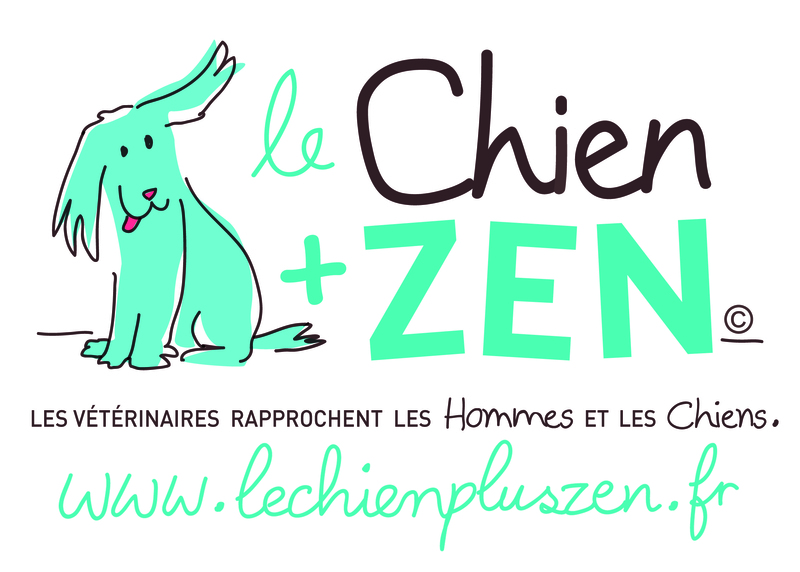 Initiated and supported by vets, Le Chien + ZEN is a national programme of knowledge and activities for harmonious cohabitation between man and dog. Whether you live with a dog or not, you will no doubt often come into regular contact with Kool, the programme’s mascot: In the street, at your vet, on social networks, at school, anywhere there are dogs…! Adopt Kool, it is wise, full of ideas and simply wants to live happily by your side, as every dog ! With the VINCI Autoroutes site, prepare your departure on holiday thanks to traffic forecasts. You can also view your traffic conditions live by consulting webcams and the real-time traffic map. Reductions in over 4,000 places in France, 50 new partners per month, 3 large areas of activities: Leisure activities, shops and restaurants.